Calling All Queens: The Kings Need You! 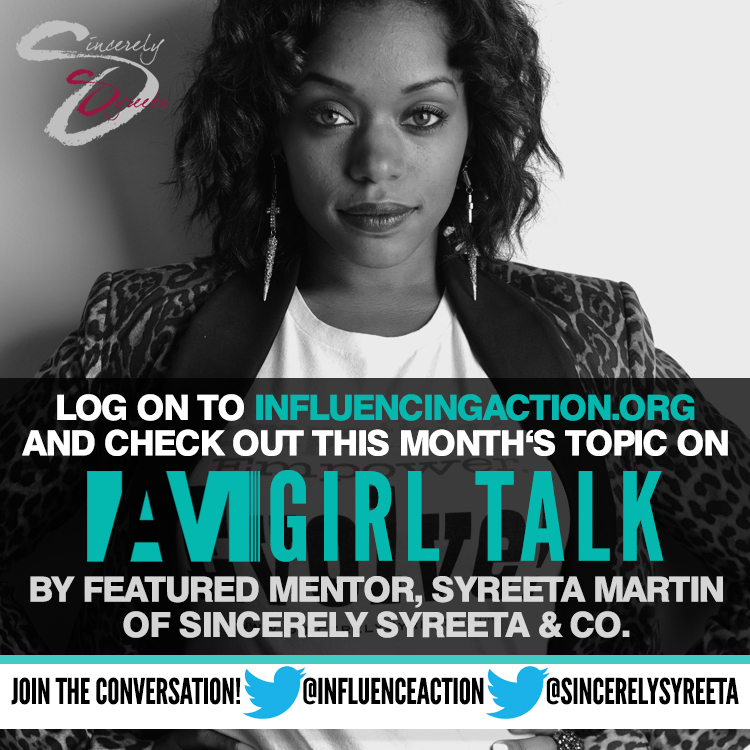 IAM Girl Talk: What Do You Want? 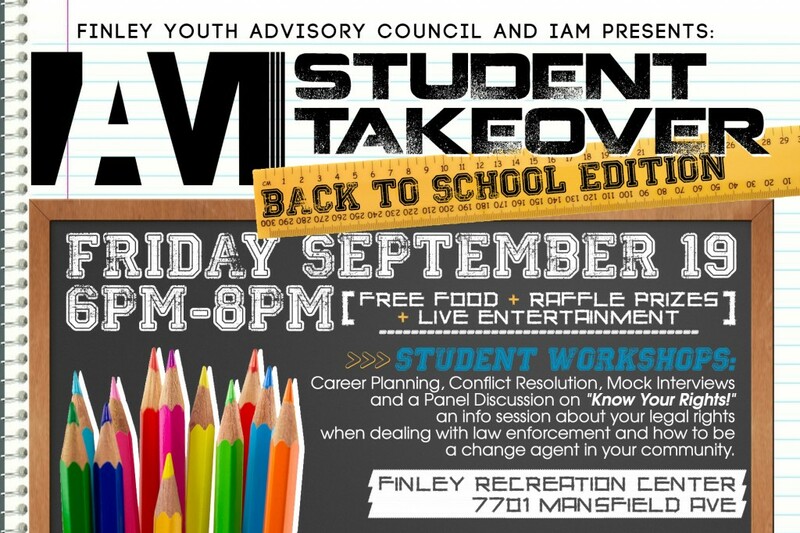 IAM Student TakeOver: Back to School Edition on Friday, September 19th!